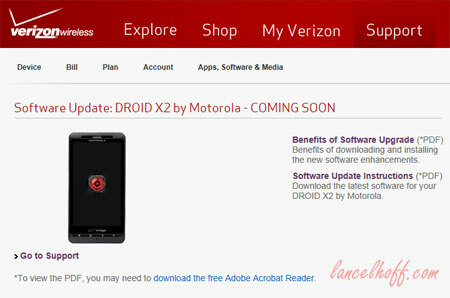 I wonder when the Droid X2 will receive Ant+ support via a firmware update. It sure would be nice to start making Ant+ applications for this device. Hint… Hint!